This household loves tacos! 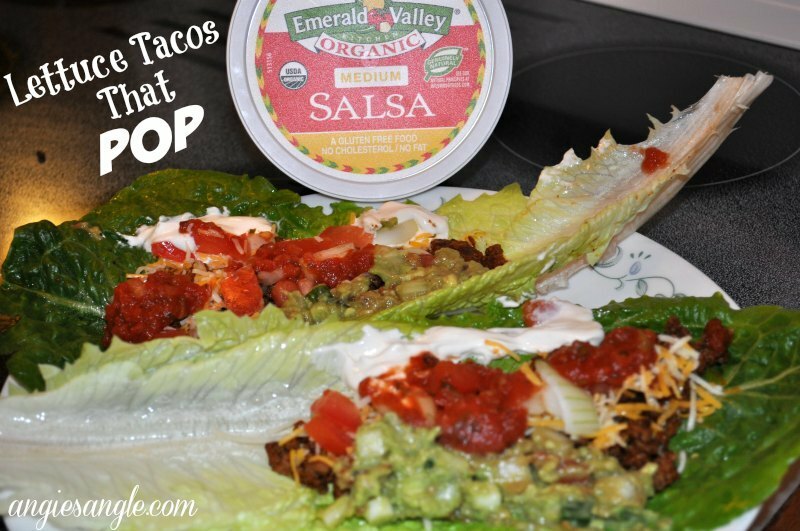 Hard shell, soft shell, or lettuce tacos that pop, we love them all! It seems to be one of our go-to dinner options and we love it. It can be a healthy dinner option and it can also be an unhealthy one depending on how you make it and what you serve it with. It helps if you make your own taco seasoning, we have for some time now more so to cut down on the sodium in it. We have used the recipe from Alisha over at Alisha Enid, so good! We also use the most leanest meats you can find at the butchers, 98% lean. So no fat running off and grossness. Now we are using leafs of romaine lettuce as the shell. Amazing! Light, crunchy and melt in your mouth yumminess. Seriously guys, you have to try this. We received three packages of Emerald Valley Salsa from Social Nature, which is an organic gluten-free, no cholesterol, no fat salsa. 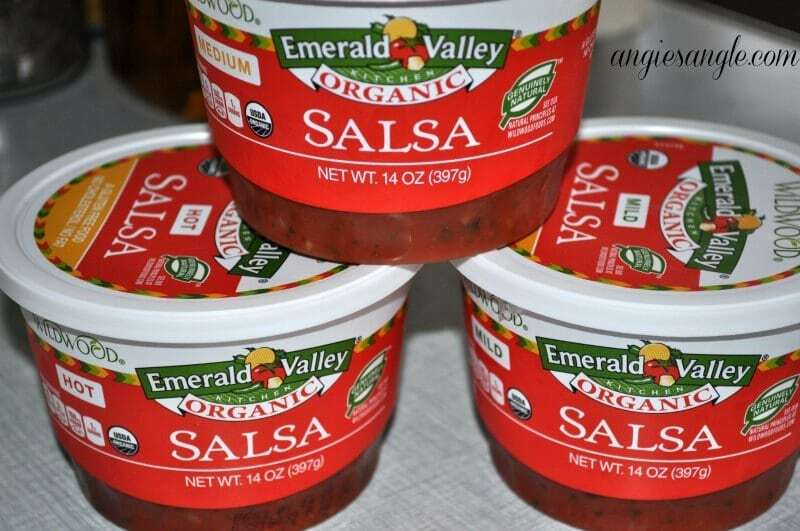 We received the Emerald Valley Salsa in hot, medium and mild. And so far have dived into the hot and medium. I have actually had these for a bit, but I really wanted a recipe to share instead of just a regular review of it and it took us a bit to come up with one. 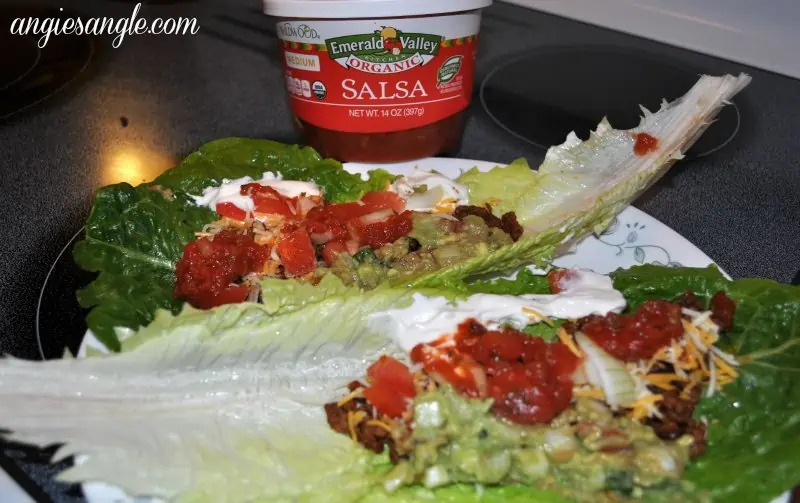 We finally landed on with these Lettuce Tacos That Pop! First you brown the 1lb of meat, of course, after it’s browned a bit we added in one shallot diced. Let that cook a bit more. We then used about 1 packet of taco seasoning. 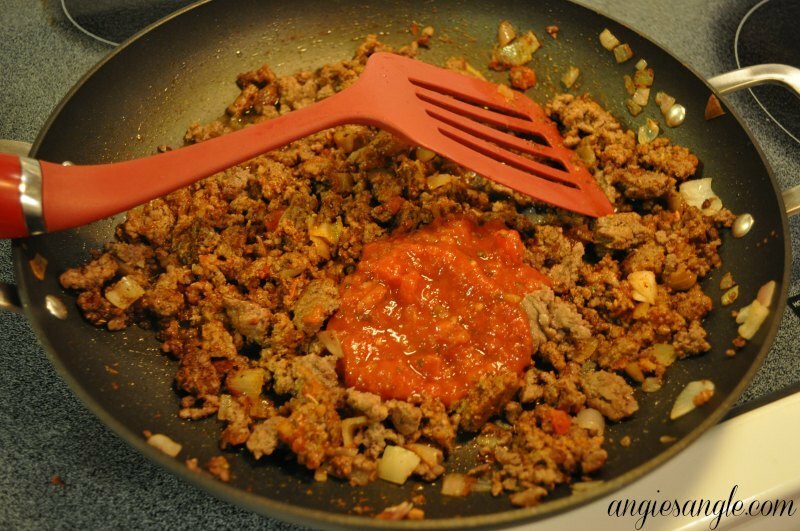 (we use the homemade mix mentioned up above from Alisha) Letting then simmer in the juices a bit and then we used the medium Emerald Valley Salsa into the hamburger mix and stir that around and let it settle into the meat some. 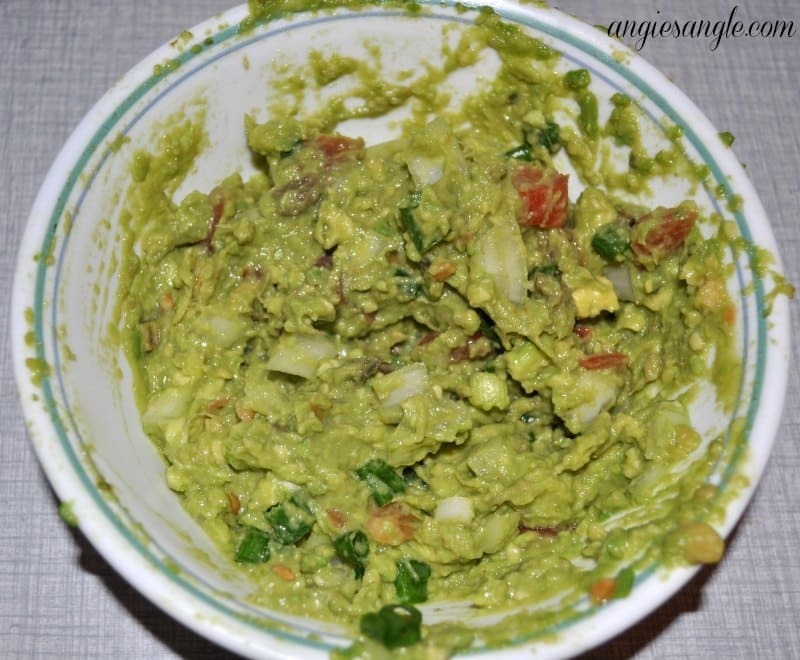 As the meat is finishing up cooking, you can make up a homemade guacamole that Jason made. 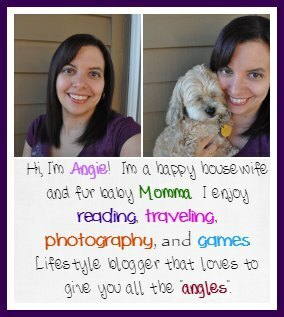 Which I’ll share in the recipe card for easier following. Your healthy dinner is ready after you wash the romaine lettuce leafs. 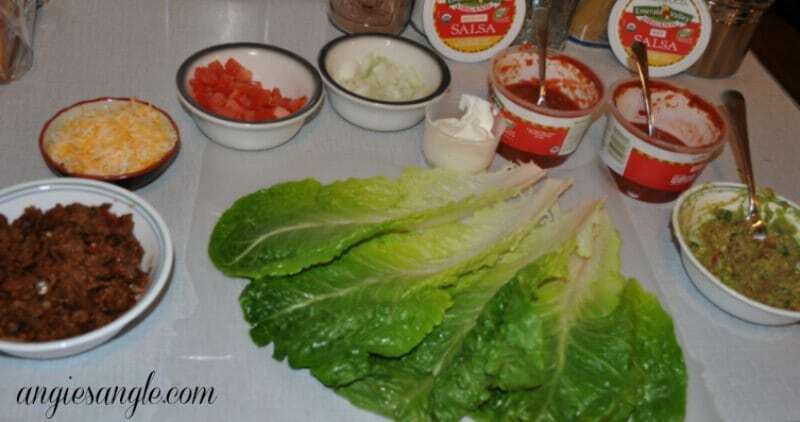 Filling of the lettuce will depending on your taste, but we had out shredded cheese, diced tomato, diced onion, sour cream, Emerald Valley Salsa, homemade guacamole, and your taco meat. 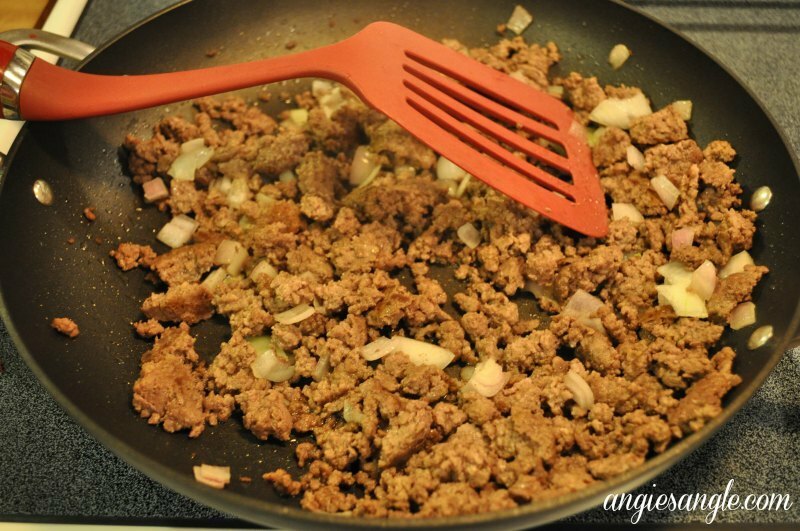 Brown your hamburger meat in a skillet until lightly brown then add in the diced shallots. Cook a bit longer to allow the onions to cook up a bit. Add in your packet of taco seasoning and again allow to cook in a tiny bit. Add in your Emerald Valley Salsa and allow to cook for a few more minutes. Then it's ready! Mash avocado and stir in all other ingredients. 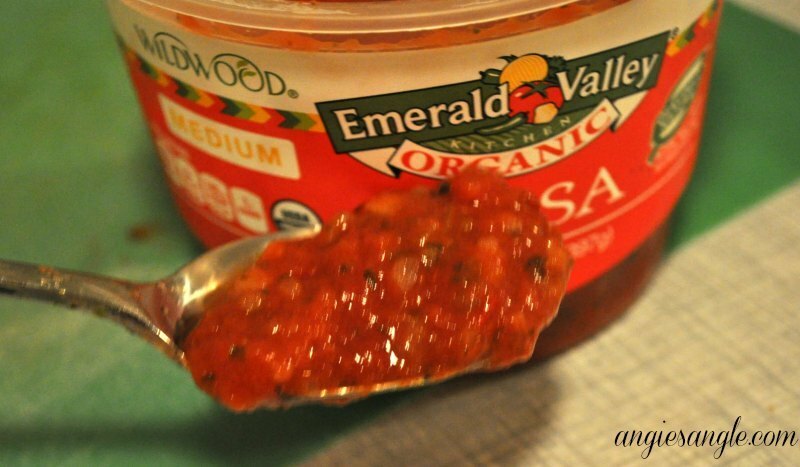 Now you may have the chance to get your own free Emerald Valley Salsa to try; if there are no more available there should be a high-value coupon for you to try it still. Just follow this link to Social Nature and try it out! How do you like your tacos? Do these sound amazing to you? How often does your household have tacos?